I've heard about the lemon detox and all the buzz around it. How it helps you lose weight. How it makes your skin glow. How it boosts your immunity and metabolism. All the good stuff. Not to be confused with a diet, the lemon detox is really more of a cleanse I guess, a way to kick-start your actual diet. Whatever the lemon detox is, I was sold on it. Partially. Partially sold on it. See, I am not a big diet person or one to fast (Have you seen the stuff I eat?) but somehow drinking a lot of lemon juice appeals to me. I love lemons. When life give you lemons, I say let it. So one day I decided I will try to lessen if not replace my softdrink intake with lemon water. What the heck. 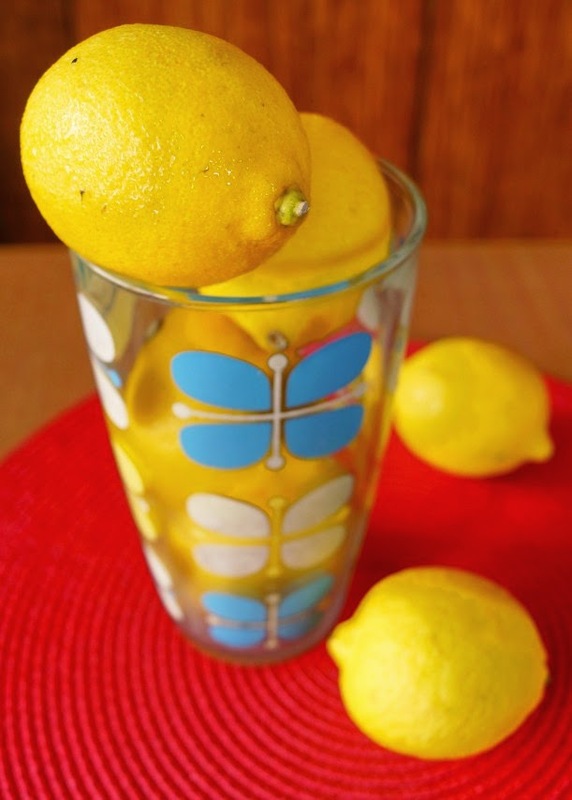 I did a little search for a tried and true recipe for lemon water online. There were a lot of them apparently, but I didn't strictly follow any. My recipe below is a hodgepodge of the results of that search tweaked according to my own taste. No maple syrup, no cayenne pepper, just lemon. And water. I like it, it's refreshing, it actually helped me drink more water, and it's been cutting down my softdrink intake ever since. 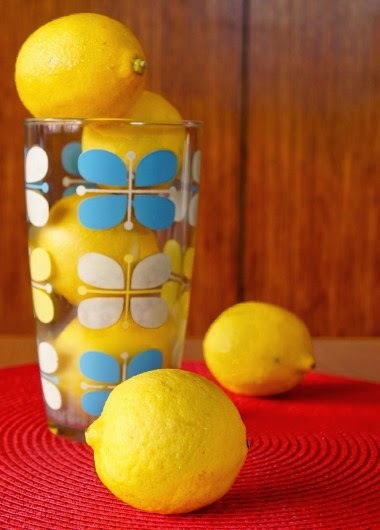 Cut the lemons in half and squeeze the juice into a container. Add the water. Cut up the left-over lemon rind and pulp and add to the container. Refrigerate and drink throughout the day*. *When you finish this concoction by the end of the day, you would have gotten over 200% of your required vitamin C intake (based on the nutritional value of 4 lemons according to fatsecret.com) and your proverbial 8 glasses of water. Fat and Happy at Banzai!